The Amherstburg, Ont. 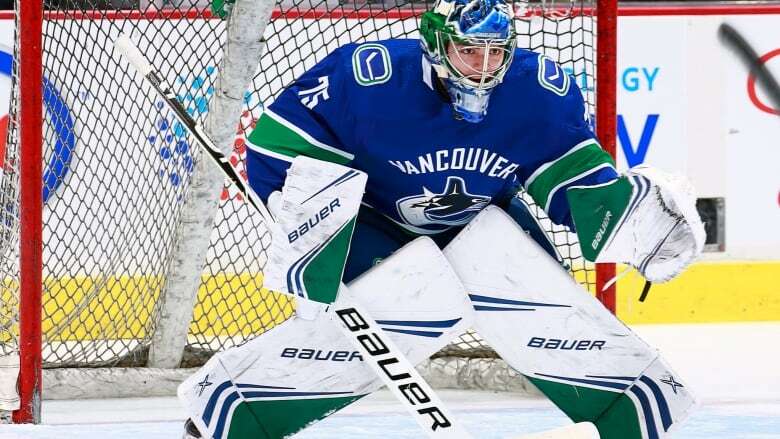 goalie was called up by the Vancouver Canucks on Feb. 4 and made his debut Monday night against the San Jose Sharks. 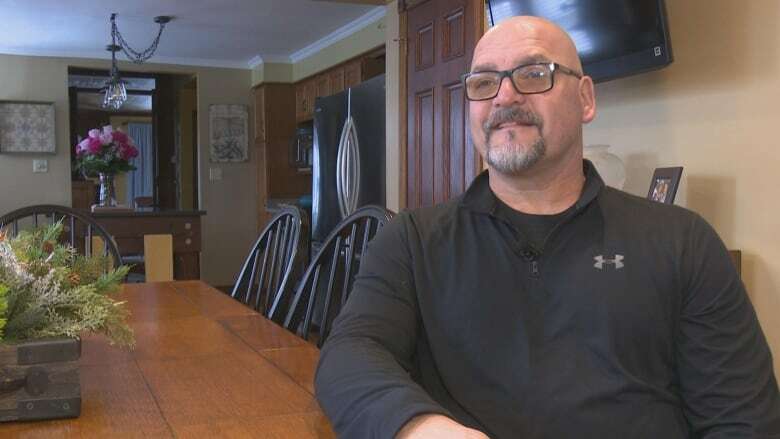 His family wasn't able to watch DiPietro rink side because it was such a last-minute decision. Nonetheless, his father Vic DiPietro said he's proud his 19-year-old son is living his dream. After the game, Vic said Michael was "very positive" despite the 7-2 loss to San Jose. "You get upset, you get excited, he makes a good save, a goal goes in — you're going through all kinds of emotions," said Vic. "At the end of the day that's your kid and you cheer him on." DiPietro, who was named Goalie of the Year last year in the Ontario Hockey League, was drafted by the Canucks in the third round of the 2017 NHL Draft. The goaltender is joining a short list of athletes who have managed to get their first NHL start before turning 20. He's also the second-youngest goalie to start for the Canucks.